Mauro Icardi helped Inter beat Cagliari. 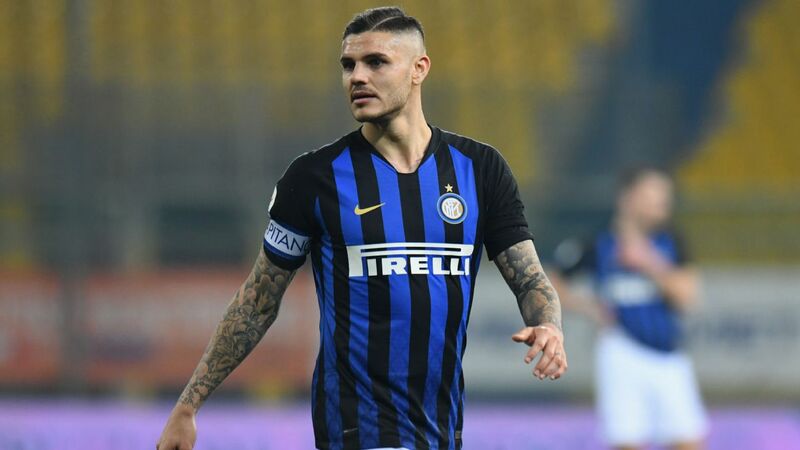 Inter coach Luciano Spalletti demanded more from Mauro Icardi despite a superb performance from his player in Tuesday's 4-0 win over Cagliari. Icardi scored his career-high 25th Serie A goal of the season to boost Inter into third place as they fight for a place in the Champions League next year. But Spalletti said he wasn't totally satisfied, and said the 25-year-old shouldn't be either. "I think a player like him shouldn't be happy," he told Mediaset Premium. "It's true 25 goals are a lot and he is learning to track back to tighten up the team, so he got a lot of touches. "Anyone who says he just has to stand there and score goals is hurting him, because if he helps out then he'll score twice as many. "If he just stands there, it's easier for the defenders to mark him. If he comes back, spaces are created." Spalletti also called for Yann Karamoh to improve his finishing after the speedy winger missed a number of chances to score. "He's a very good player and when he turns on the afterburners, he leaves you in the dust," Spalletti said. "He's very creative and that means collaborating with teammates is tricky, but he mustn't get into bad habits. I know the crowd loves him, but it'll help him become a better player. 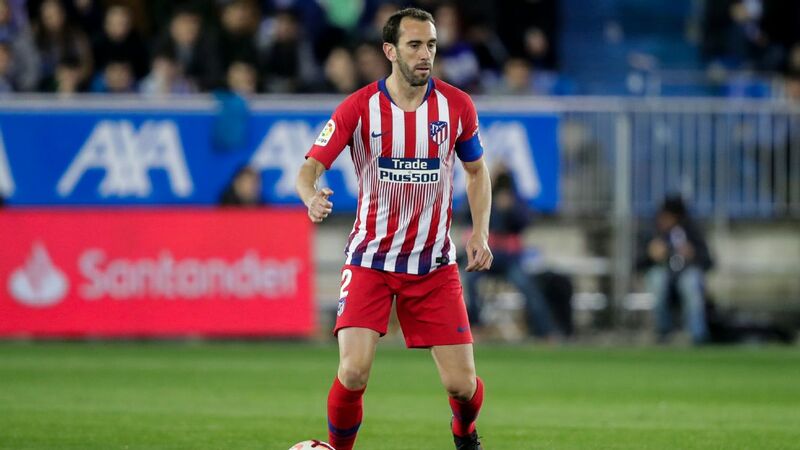 "He is capable both of squirming through defenders and of going down the flanks. He does lose the ball cheaply and has to improve his finishing, but we can work on that."